Emma Arnold, Stanhope, Andy Andrist, Chaille and Geoff Tate. Recorded Feb. 08, 2016 in the new Funhouse Studio in Bisbee, AZ with Doug Stanhope (@dougstanhope), Geoff Tate (@geofftate96), Emma Arnold (@iamaroadtrip ), Andy Andrist (@andyandrist ), & Ggreg Chaille (@gregchaille). Produced and Edited by Ggreg Chaille. Closing Songs, "I Can't Remember When You Were Mine", from COWARD'S PATH by Mishka Shubaly. 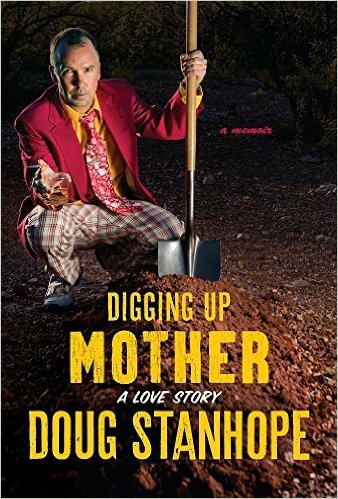 Available on DougStanhope.com and iTunes.